David’s Carpet Cleaning Services has a basic aim, “Quality Service at a Great Price”. No Fuss Quality Steam Cleaning for your home or place of business. Operating throughout Sorrento and surrounding areas, our specialty is carpet steam cleaning, however, we also provide a range of solutions to eliminate dirt, odour, and stains from rugs, upholstery, mattresses, as well as restorations for water damaged areas and much more. Why are we the Number 1 Choice of Carpet Steam Cleaners in Sorrento? Over 15 years experience – Our experience is second to none. We know all the in and outs and the most effective way to steam clean your carpet to get the best results. We use truck mounted machines – These machines are the only ones which can generate enough power and heat to get superior deep cleaning results. Our steam cleaning units are state of the art – They have the high suction intake and high-pressure steam spray for a professional steam clean. Don’t be fooled by some of our competitors who use inferior equipment. Your carpet is thoroughly examined by our specialist carpet cleaners.- No two carpets are the same. We take a customised approach to every carpet we steam clean. We’ll examine your carpets explaining the process and once finished, make recommendations to keep the carpets looking like new. All our chemicals are high quality, eco-friendly and safe for babies, pets, and pregnant women. – Carpets are very sensitive to cheap detergents and chemicals. The cheap chemicals, not only do not clean carpets correctly they will damage and destroy the longevity of the carpet. David’s Carpet Cleaning use nothing but the best quality high-quality chemicals. This is very important as many of our competitors in the Sorrento area, who offer cheaper prices can use low-quality chemicals. If concerned please ask. Remove most stains – All individual stains are treated using a wide range of specialised non-toxic stain removers depending on the type of stain. Local Sorrento Business – We understand what it’s like living close to the beach on the Mornington Peninsula. The best region in the world! We know the area very well and of course the local businesses and residents. We certainly can schedule a time to suit your needs. Regular carpet steam cleaning removes deeply ingrained dirt that can damage carpet fibres with its abrasive edges. It also eliminates indoor pollutants and infestations such as pet dander, dust mites and health-damaging gasses that get trapped by the particles within the carpet. Over time, these contaminants build up and can cause symptoms such as runny noses, itchy eyes, and asthma attacks in sensitive people. 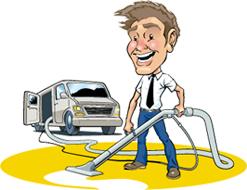 Why use a professional such as David’s Carpet Cleaning in Sorrento? When you’re looking for residential or business carpet cleaning services in Sorrento David’s Carpet Cleaning has your needs covered. We’re available 24/7 to take care of your home or business with our eight-step carpet cleaning process. 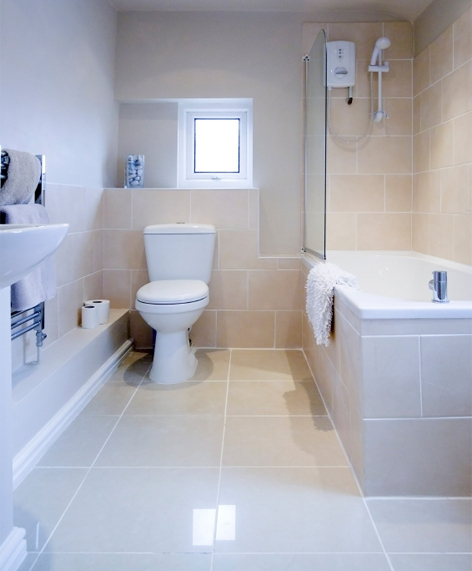 Our other services in Sorrento include End of Lease Cleaning, Tile and Grout Cleaning and Duct Cleaning in Sorrento.